GET USED TO IT STEVE. I AM STILL HER FIRST AND ONLY LOVE. - ProudMummy.com the Web's Community for Mums. 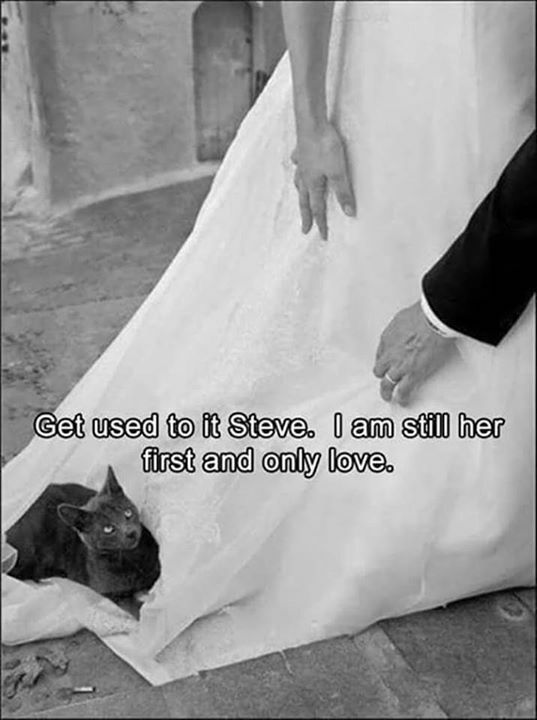 Home » Memes » Pets & Animals » GET USED TO IT STEVE. I AM STILL HER FIRST AND ONLY LOVE. GET USED TO IT STEVE. I AM STILL HER FIRST AND ONLY LOVE.